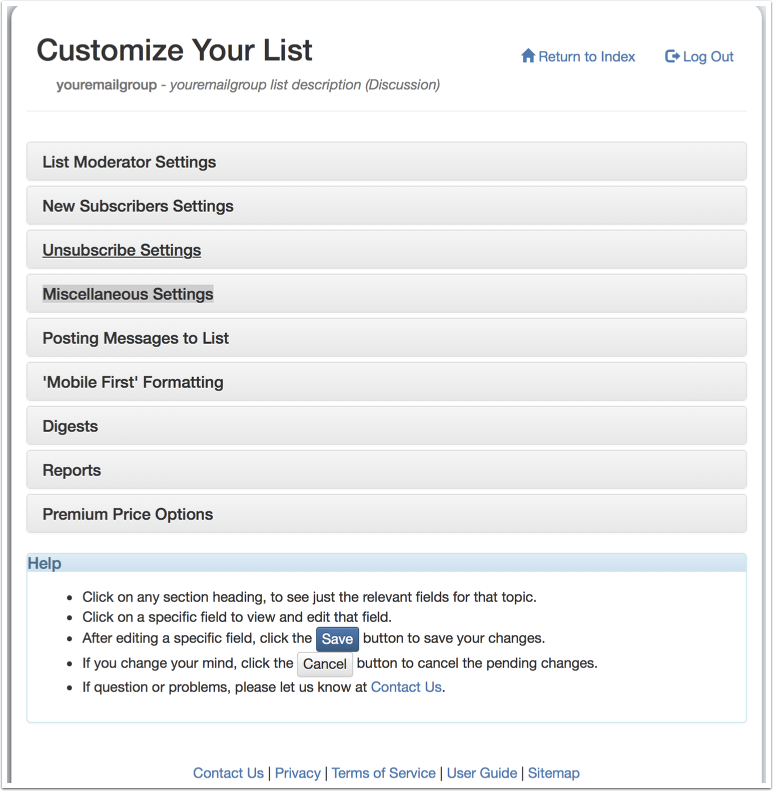 Typically, email discussion groups keep the From header as the author of the message. This option will leave the author's email address as the "Friendly Name", but make the "Official" address the list address. The address in the brackets <> is the "Official" email address, while everything else is just text that is visible in the email reader. 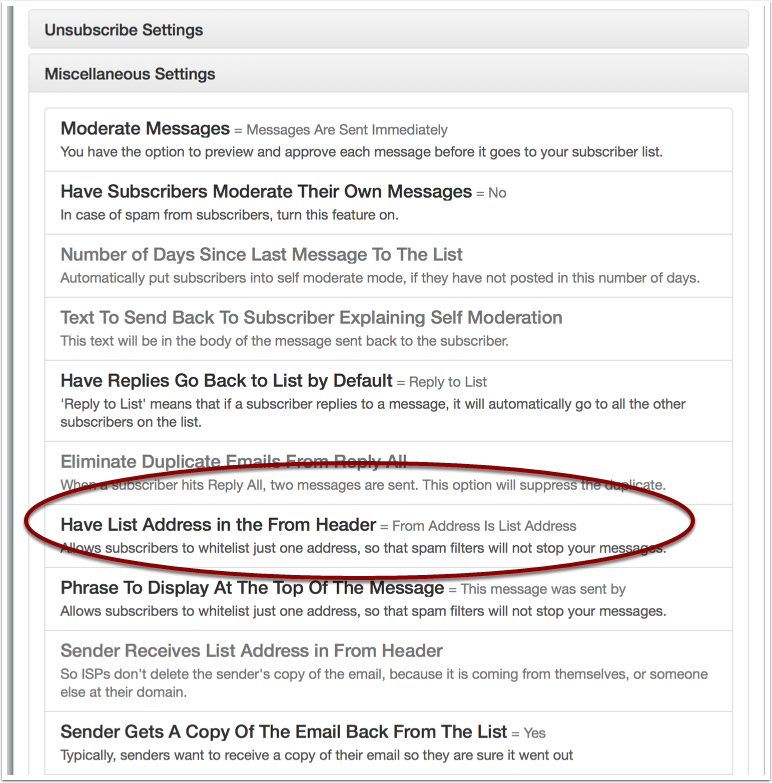 This option allows subscribers to whitelist just one address, so that spam filters will not stop your messages. Note that even with this option off, ISP's that are using DMARC will have emails from their subscribers in this format. and other ISP's have DMARC turned on. Next: Primary Moderator or All Moderators ?